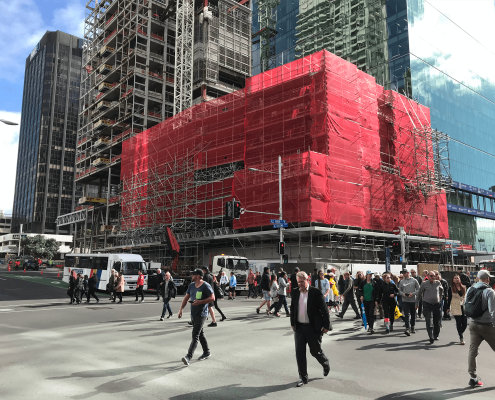 The scaffolding industry in New Zealand is one of the best globally, and locally, there’s a company with offices in Auckland and the Waikato that is turning top level heads into nods of approval. That company has an exemplary work safe record, and the high-profile calibre and scale of jobs completed for residential, commercial, industrial and civil requirements is stand-out. When you contact Summit Scaffolding you will not be dealing with a sales rep. 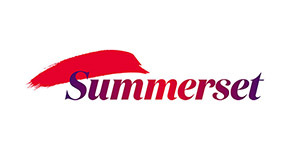 Summit Scaffolding only employ career scaffolders to deal with your design and costing solutions. 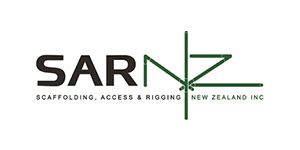 The scaffolding industry in New Zealand is rapidly expanding, and locally, there’s a company with offices in Auckland and the Waikato that has a reputation for delivering projects to the highest standards across the whole range of scaffolding requirements. That company has an exemplary work safe record, and the high-profile calibre and scale of jobs completed for residential, commercial, industrial and civil requirements is stand-out. 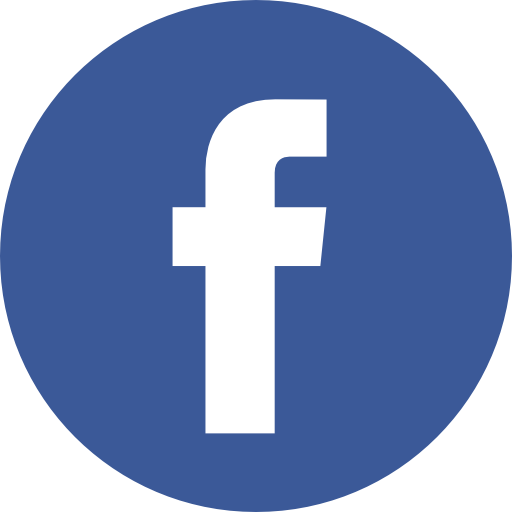 The scaffolding knowledge of our management group is unrivalled with an average of ’28 years’ experience within the group. With strong bases in both the Auckland and Waikato regions. 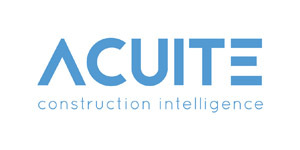 Our team has the capability to undertake any size of project and most importantly deliver them. Direct employees now number close to 150. 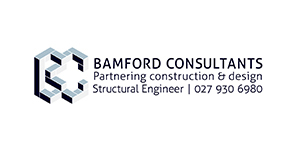 We also engage up to 20 sub-contract scaffolders on a daily basis. 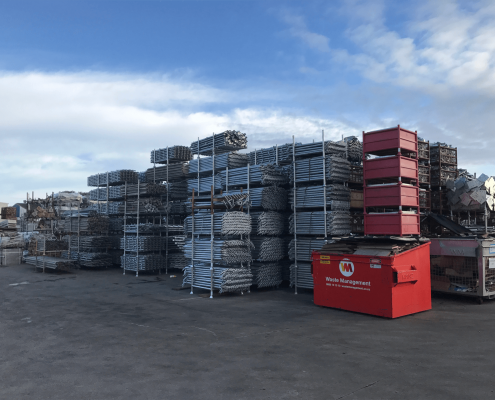 To maintain the heights of sector excellence, Summit Scaffolding recognise the need to have access to a full range of resources to enable us to fulfil your access requirements. Product quality and personnel training are two resources we invest in to enable us to achieve the desired outcome for our clients. 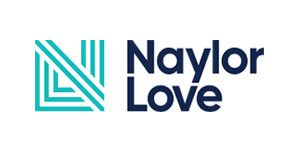 We’ve created avenues to provide these resources to our operators which include the use of products which exceed the guideline requirements in safety and efficiency. 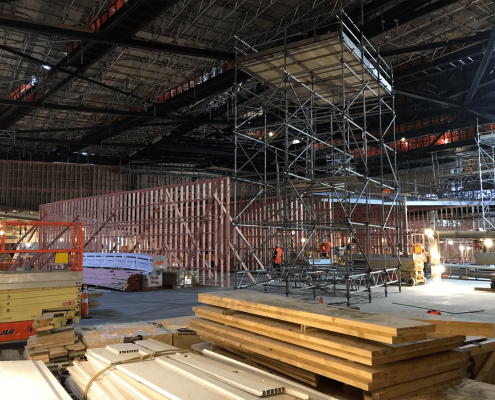 Our statement that we can deliver any size project in its entirety and on time is one that Summit Scaffolding holds as a key component of our constitution and culture. 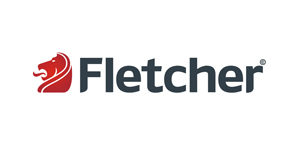 Not just delivering but also ensuring every project is pre-planned, regularly assessed, executed and completed with the health and safety of our workforce, clients and members of the public in the forefront of our minds. Summit Scaffolding prides itself on supplying the safest possible environment for our client’s and operatives. 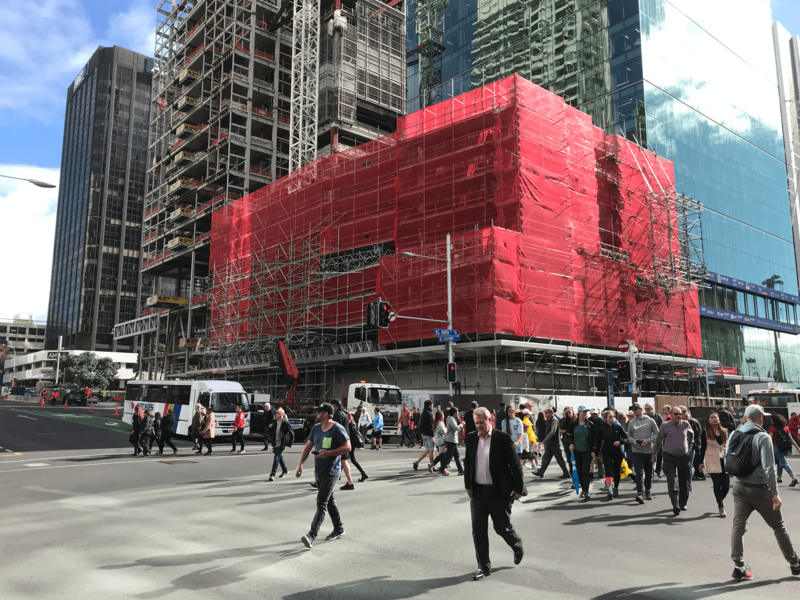 Since our establishment in 2010, Summit Scaffolding have played a key role in some of the largest commercial and civil developments that have been completed and are ongoing in the Auckland area. 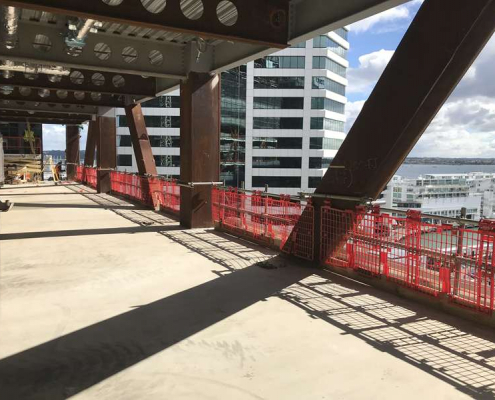 We are proud to have worked on such important schemes as ASB HQ North Wharf, Auckland, the Datacom Centre, Hamilton, Auckland City Council HQ Upgrade as well as providing current work for the Fletcher Construction HQ Upgrade and Fonterra HQ Wynyard Quarter Auckland. 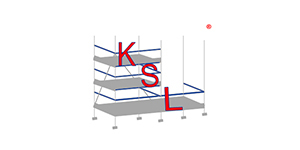 Summit Scaffolding have a scaffolding system to suit any scale industrial requirement, large or small. 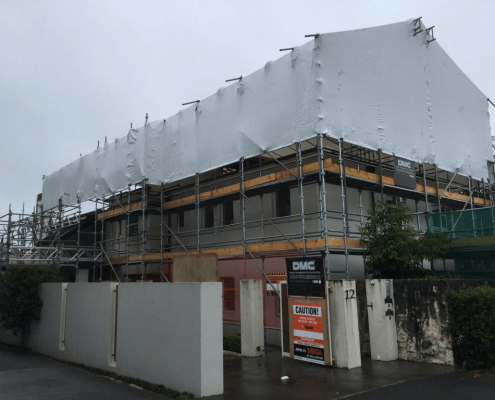 Our industrial division is ever-expanding with our base in the Waikato allowing us to focus even more on developing complex scaffolding systems to engineer solutions for you. Part of the Summit Scaffolding set up includes a highly skilled and efficient residential scaffolding service. 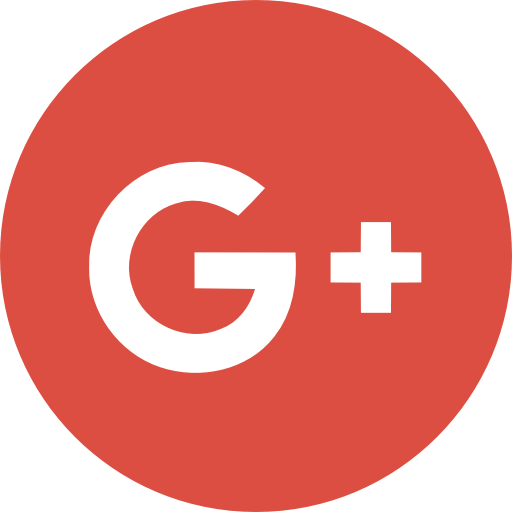 We are equipped to handle a wide range of situations – in fact, nothing is too much trouble or too little to attend. 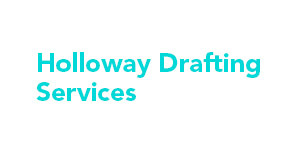 Our service is polite, prompt and reliable and each job is specifically designed and quoted to its unique requirements. 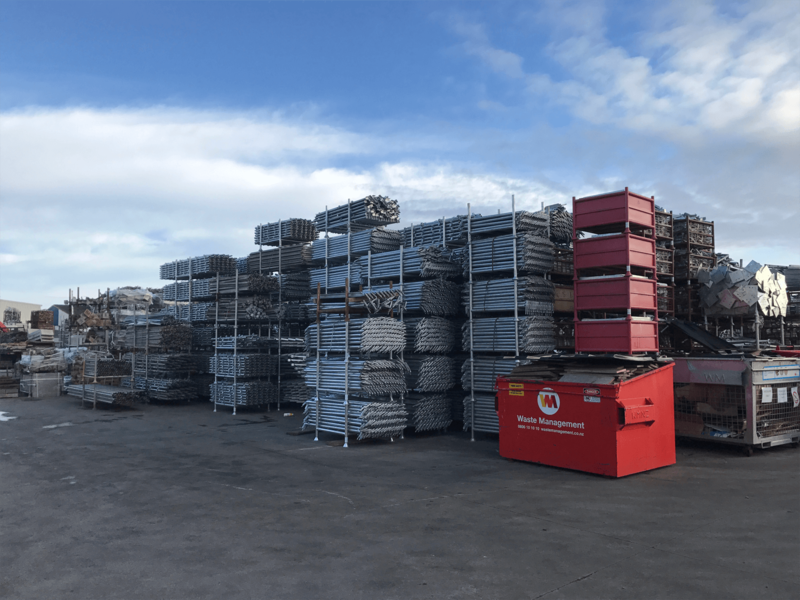 Summit scaffolding has a full range of all scaffolding components. Our stock levels mean we can supply clients at short notice. 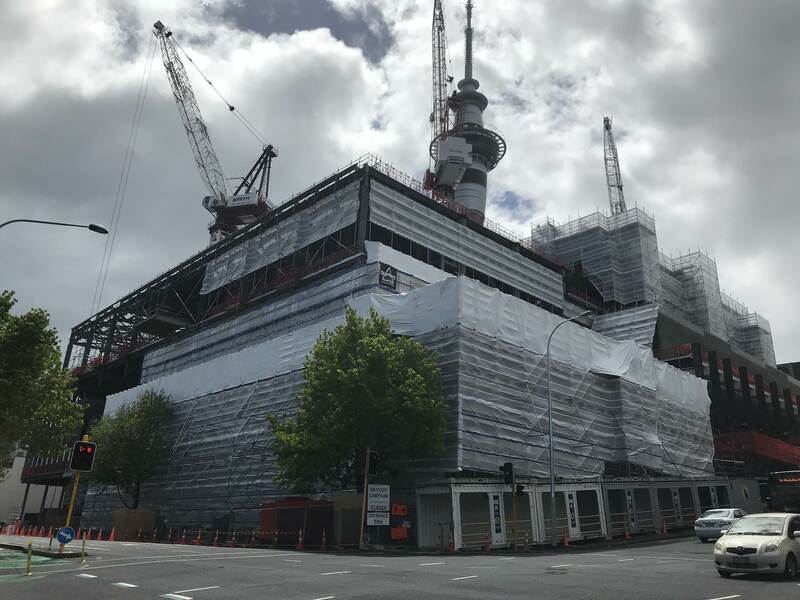 Summit Scaffolding Ltd are proud of our involvement in many major projects, all of which have made positive contributions to, Commerce, education, tourism, and civic landscape, covering the Auckland and Hamilton areas.